Disney Store is Spook-ifying Your Halloween with New Costumes, Limited Edition Haunted Mansion Tees and More in the BOO-Tique! HomeDisney Store is Spook-ifying Your Halloween with New Costumes, Limited Edition Haunted Mansion Tees and More in the BOO-Tique! Halloween is upon us and in just a few days the Walt Disney World Resort kicks off the Annual Mickey’s Not-So-Scary Halloween Party. 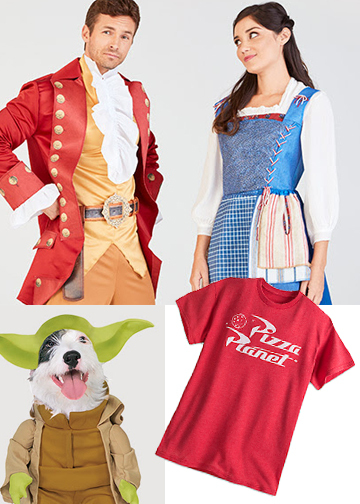 In getting ready for the cooler weather, pumpkin spice latte, and watching those underrated Disney Classics like Something Wicked This way Comes or Watcher in the Woods, the Disney Store has a huge NEW Halloween line of Costumes, Limited Edition Clothing and more! The Disney Store has released a fantastic Limited Edition Haunted Mansion Tee that you will be dying for. It features the Hatbox Ghost up close and the illustration is amazing. You will have to be fast though because it is so limited the sale for it ends on Monday August 28. But fear not there are many other gems to enjoy from being the perfect couple costume with Jack Skellington and Sally, or maybe Belle, Gaston and many others. And if you are not into dressing up and playing pretend there are clothing options for Tweens, Men, Women and just fun simple gems. If you want to be the ‘cool guy’ you can be a Pizza Planet Delivery Driver with an exclusive Pizza Planet Logo Tee or just have some Halloween Fun with many disney Themed Halloween Clothing. 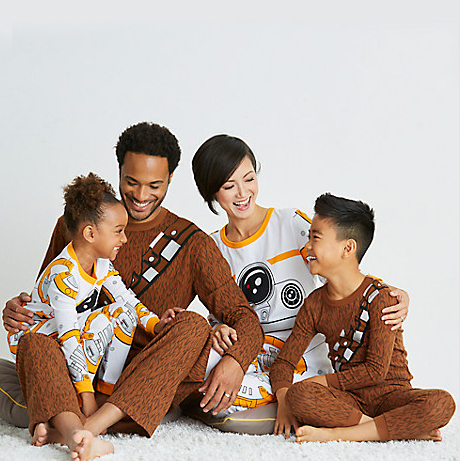 There is an array of Mickey Mouse Ears, Headbands, Hats, Tees, Socks and even Family Pajamas! So it’s time foolish mortal to go online, go to the mall, and search The Disney Store for the perfect item to spook-ify your Halloween Season.